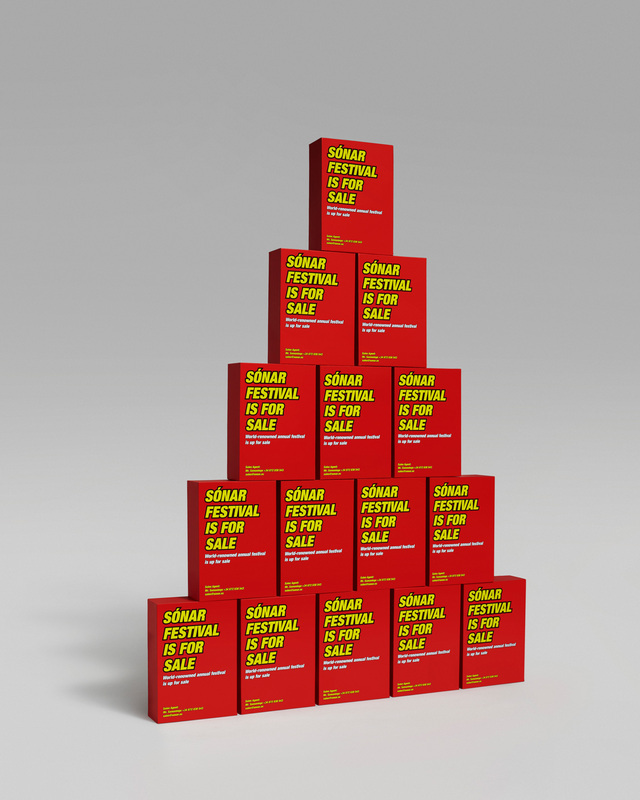 A new concept to promote the festival. 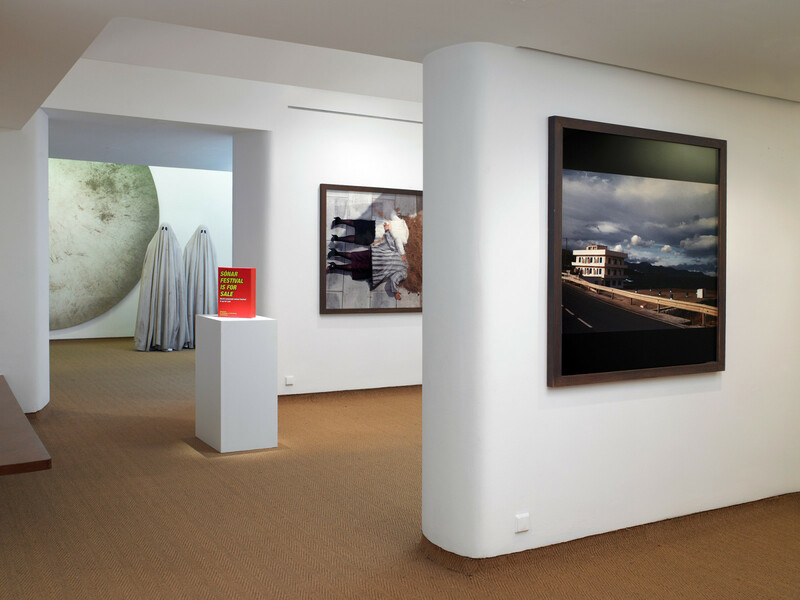 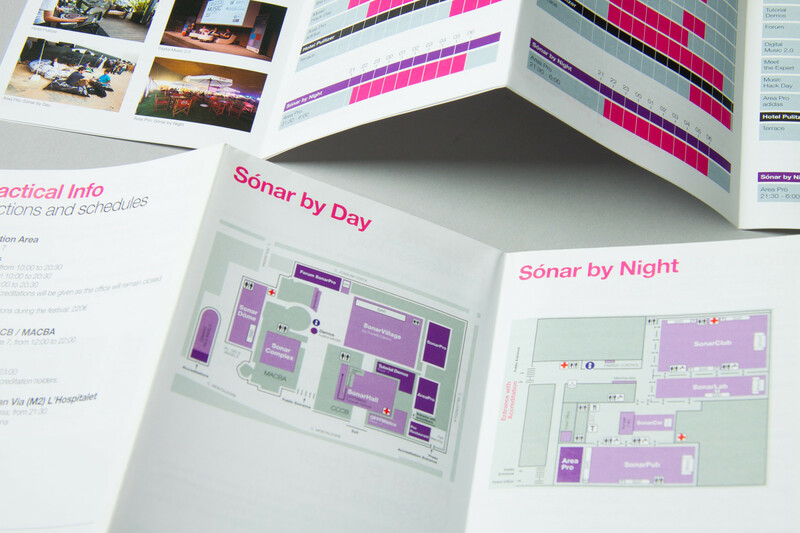 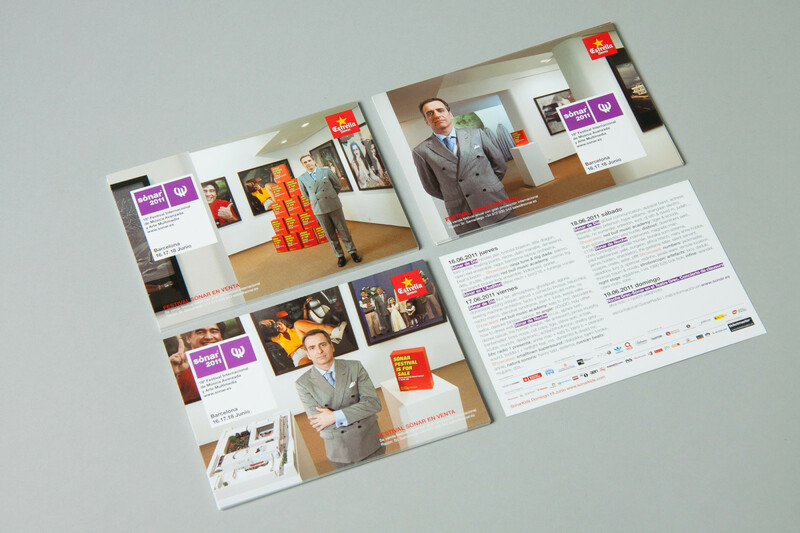 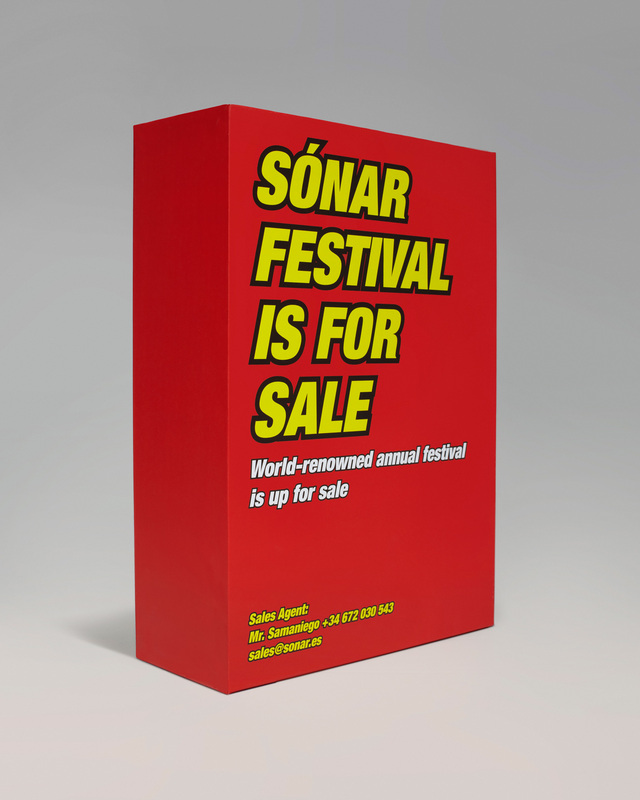 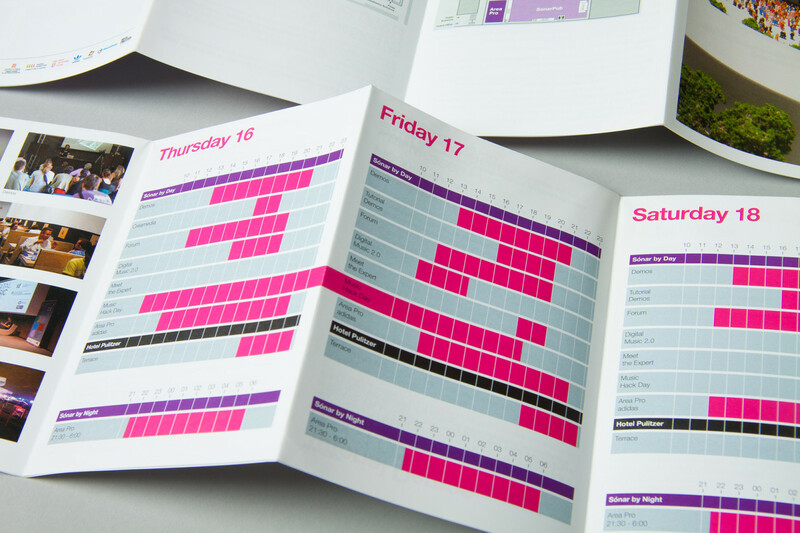 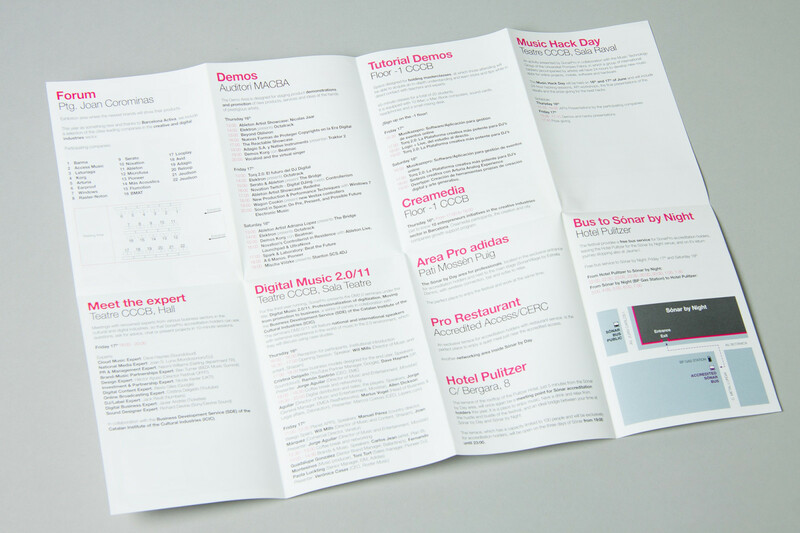 Developed from the well known image of the festival, this year Sónar was “on sale”. 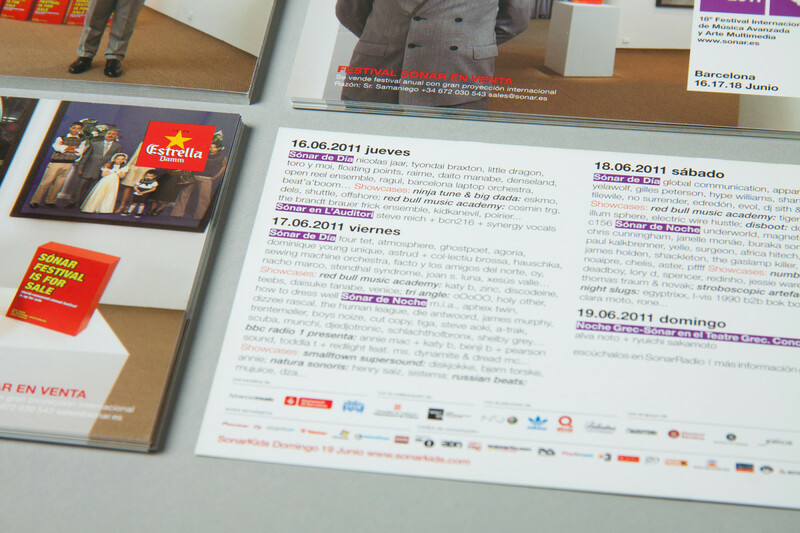 A new line of products was created as if they existed in reality. 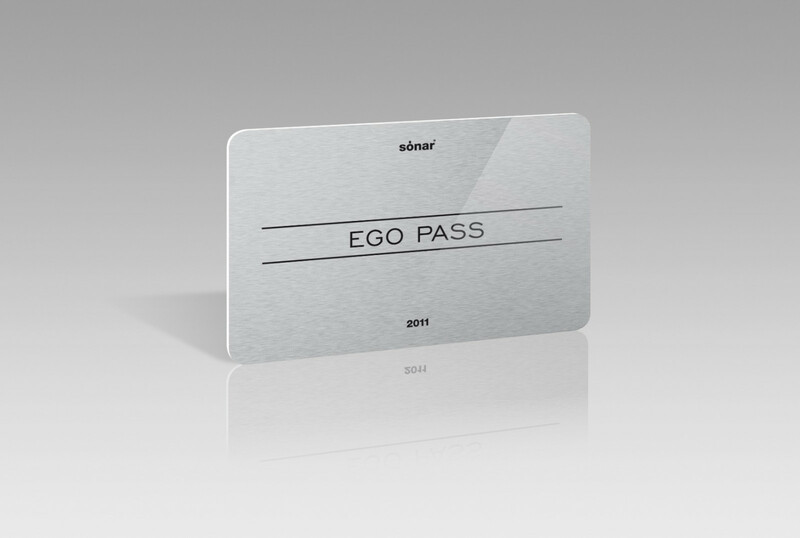 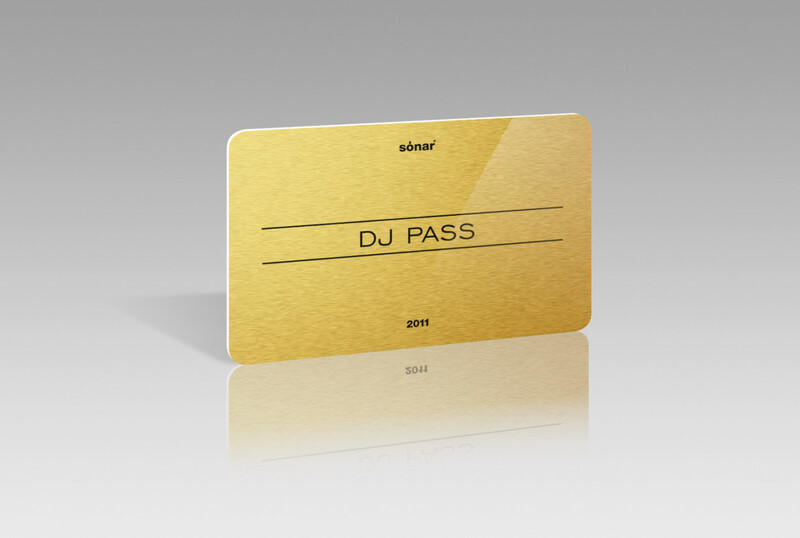 DJ Pass & Ego Pass were auctioned on line. 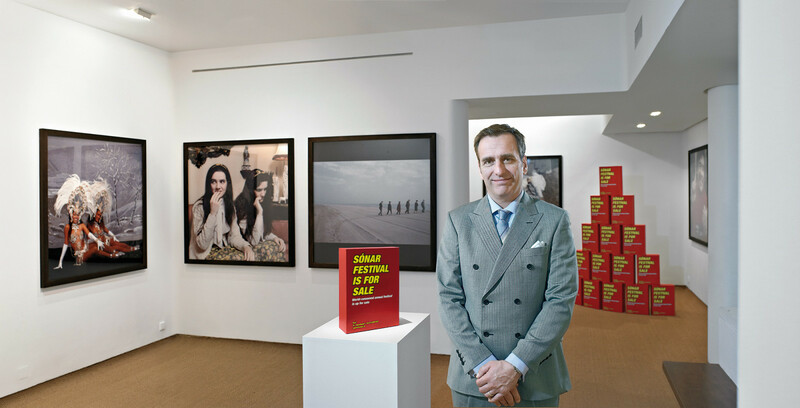 At the same time an auction was set up in order to sell the complete festival. 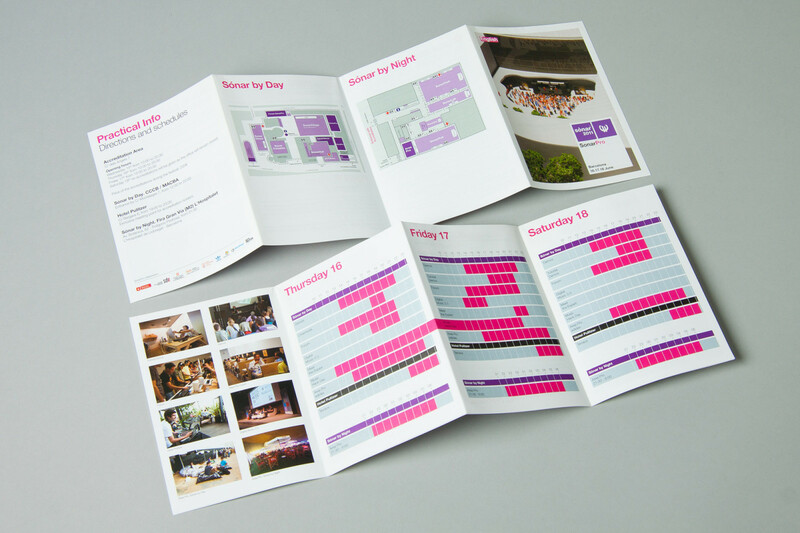 A new way to show and promote the different areas.